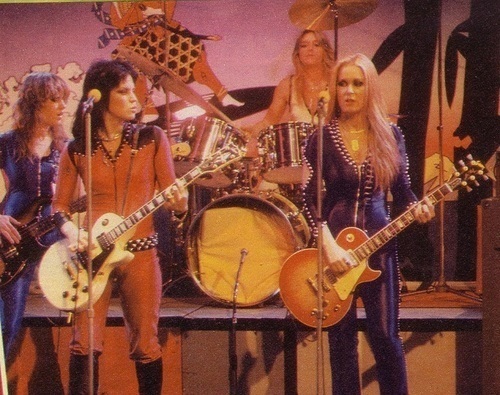 the runaways. . Wallpaper and background images in the the runaways club tagged: the runaways image joan jett sandy west lita ford viki blue tumblr.